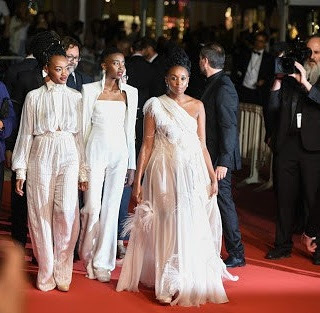 TALK OF THE TOWN By Orikinla: "Rafiki": Samantha Mugatsia's first Movie Lands Her on the Red Carpet of Cannes! 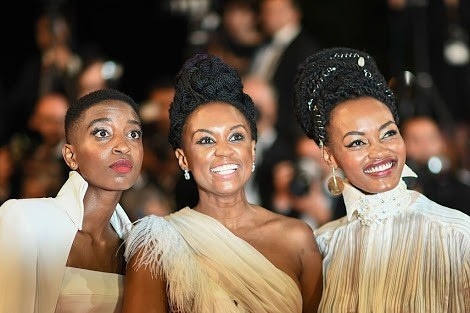 "Rafiki": Samantha Mugatsia's first Movie Lands Her on the Red Carpet of Cannes! 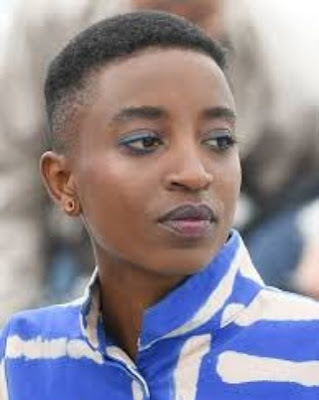 Samantha Mugatsia, the young actress who played the leading role of "Kena" in Wanuri Kahiu’s lesbian teen romantic drama, "Rafiki", the first Kenyan film to be selected for the annual Cannes Film Festival has never acted before on screen or stage. 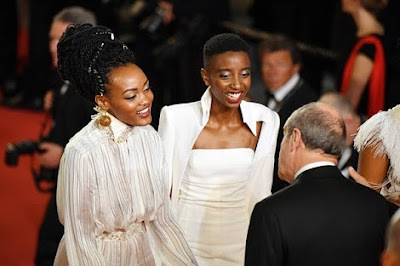 And she is now on the red carpet of the biggest and most prestigious international film festival in the world, not as a spectator or visitor, but as an international star! Wow! "I have seen something else under the sun: The race is not to the swift or the battle to the strong, nor does food come to the wise or wealth to the brilliant or favor to the learned; but time and chance happen to them all."